How did Matt Kuchar and Sergio Garcia of all people manage to get themselves involved in another golfing controversy over the weekend? It was only recently that both men were involved separate incidents that called their reputations into question. Garcia, you might remember, had a massive temper tantrum inside a bunker before being disqualified for going on a green-damaging rampage during a particularly ill-fated recent trip to Saudi Arabia. 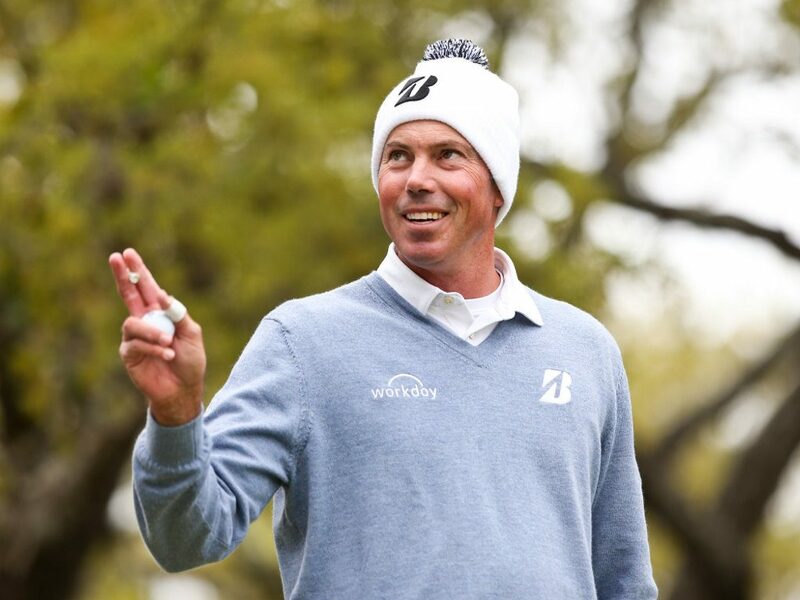 Not to be outdone by Garcia’s antics, Kuchar made a reputation for himself as the world’s worst tipper after stiffing a Mexican caddie following his victory at the Mayakoba Classic. 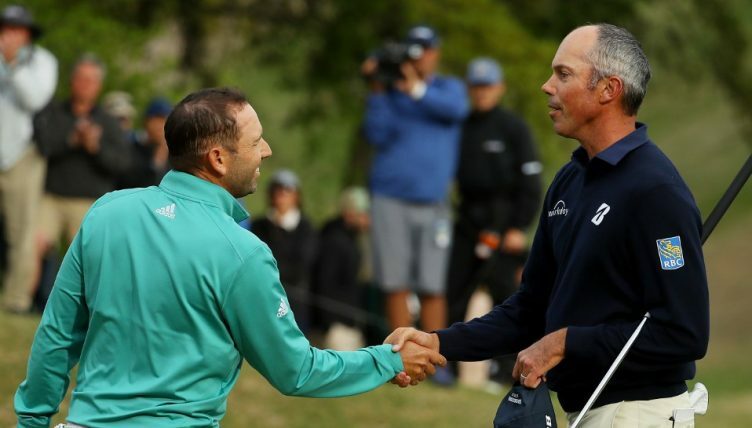 Both men needed another PR disaster like a hole in the head, but that’s precisely what they got during their quarter-final clash at the WGC-Match Play in Austin on Saturday. It all happened one the par-4 seventh green, when Garcia failed to convert a birdie attempt to win the hole, before sloppily missing a second putt in haste from inside a foot and picking his ball up. It should have been a straightforward concession, but Garcia had never asked that of Kuchar, and the American seized on the opportunity to make that case to match officials, who had no choice but to see things his way. What could have been a win for Garcia and should have been a half, turned into a loss instead, and Garcia dealt with the situation about as well as you’d expect he would. With nary a thought of his bunker breakdown in Saudi Arabia, the Spaniard gave Kuchar a piece of his mind on the next hole, before swiping his putter in anger on the green after another missed putt. Neither player came out of the incident looking particularly good, having just recently come out of completely different incidents not looking particularly good. Afterwards, perhaps more mindful of his recent history than he had been before, Garcia decided not to make an issue of it. “I screwed it up, it’s as simple as that,” he said. “Obviously I missed my putt and I kind of tapped it with the back of my putter before he said anything. It’s a loss of hole. I understand that. “I didn’t want that to be an issue,” said the American, who made it an issue. 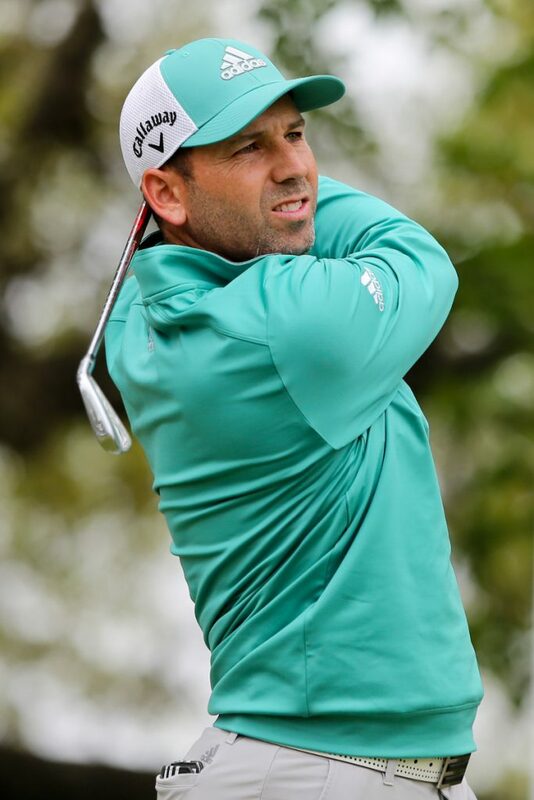 “Sergio said it was totally his mistake. He knew he made a mistake. “I said I didn’t want that to be how the hole was won or lost,” added Kuchar, who ended up making it how the hole was won or lost. What’s particularly interesting about the incident is that seemed to highlight the very same character flaws that got both men in trouble earlier this year. A petulant Garcia couldn’t control his hair trigger temper, while Kuchar gave us all another glimpse behind that increasingly shaky nice-guy facade. It’s a pretty fascinating case study in how sport can amplify our strengths, but also highlight our flaws. And as Kuchar and Garcia found out once again, there’s nowhere to hide from yourself.